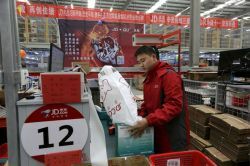 The Hangzhou-based company, which had targeted a initial price range of $9 to $11 per ADS, opened at $10.50 per share before jumping to $10.89 in morning trading. Weidai Ltd. (NYSE: WEI), an auto-secured financing platform, premiered this morning on the New York Stock Exchange, selling 4.5 million American depositary shares at $10 per share. 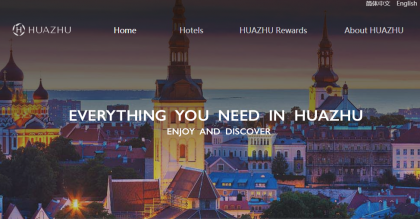 The Hangzhou-based company, which had targeted a initial price range of $9 to $11 per ADS, opened at $10.50 per share before jumping to $10.89 in morning trading. The stock had steadied at $10.25 per share by mid-afternoon in New York. 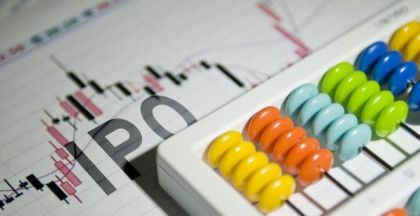 The $45 million IPO had been downsized from the $100 million Weidai targeted in its initial prospectus filed two months ago. According to Bloomberg, Weidai previously planned to raise nearly $400 million when it first announced its plans to list in the U.S. The company did not say whether it had lowered the number of ADSs it seeks to sell or the price per share. According to its prospectus, Weidai was the largest auto-backed financing provider in China in terms of loan volume from 2015 to 2017, with a market share of approximately 35 percent last year. Weidai reported revenue of $156.7 million for the third quarter, 81 percent of which was generated from loan facilitation service fees. Income reached $28.3 million, and operating costs and expenses were $96.8 million, the company said. The company added that it had submitted its inspection report as required by recent regulatory changes in China's peer-to-peer lending industry. Credit Suisse Securities (USA) LLC, Morgan Stanley & Co. LLC, and Citigroup Global Markets Inc., and AMTD Global Markets Ltd. acted as underwriters on Weidai's deal.